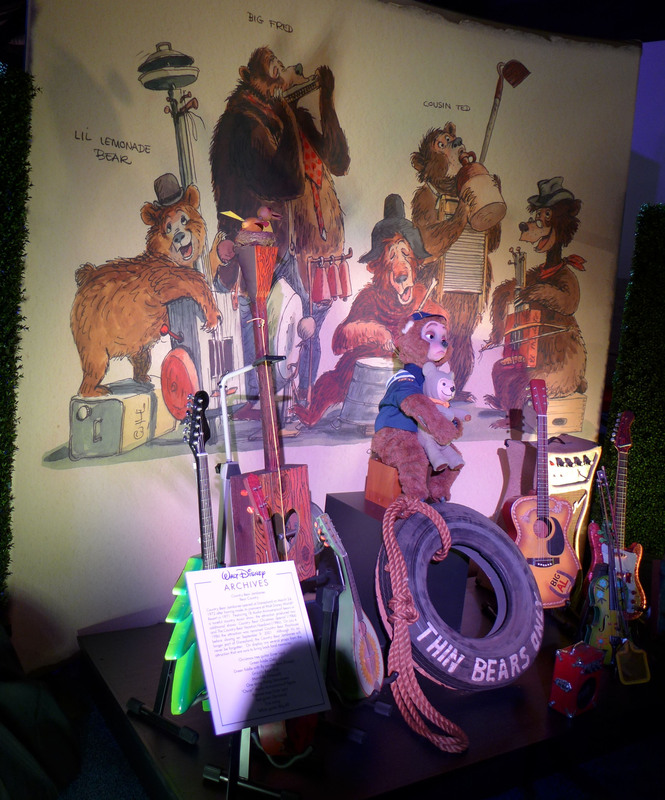 Behind The Thrills | First Look: Inside Disneyland The Exhibit at D23 Expo 2015! 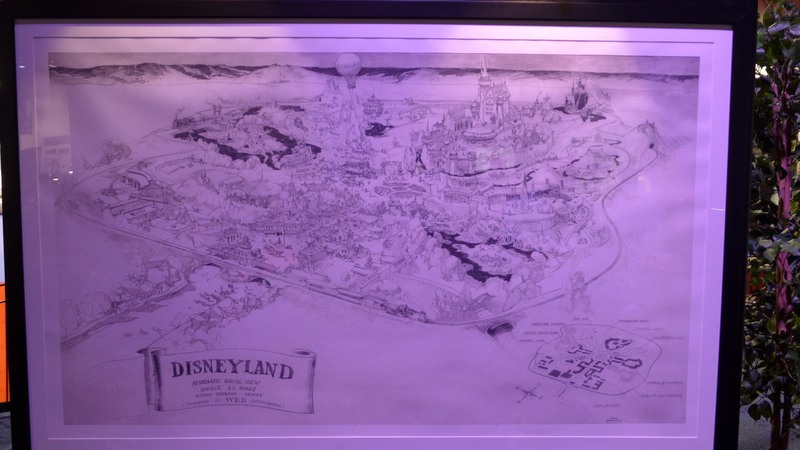 First Look: Inside Disneyland The Exhibit at D23 Expo 2015! 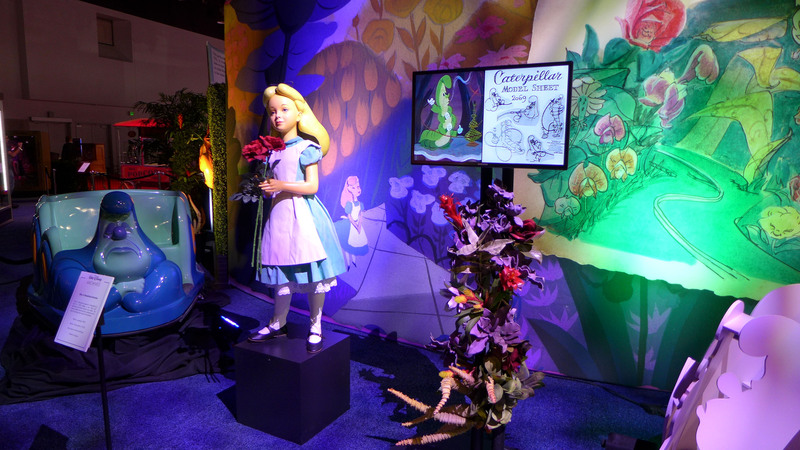 First Look: Inside Disneyland The Exhibit at D23 Expo 2015! 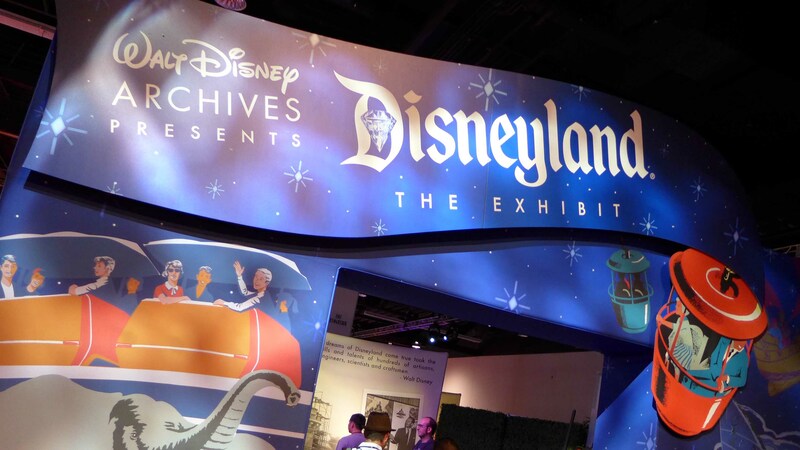 On the eve of the official opening of the D23 Expo, select media and special guests were invited to a special preview of the Disney Archives massive new exhibit in honor of Disneyland’s 60th Anniversary as well as the history of the park leading to this very special anniversary. 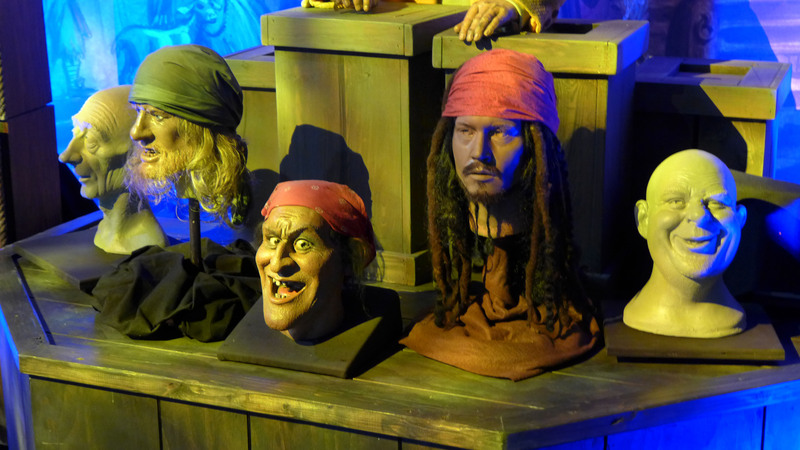 The exhibit is one of the largest, spanning over 10,000 square feet and featuring ride vehicles, animatronic figures, props, masks, cast member costumes and much much more! 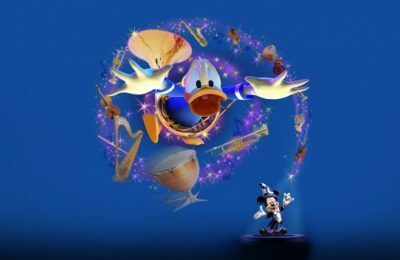 The night started in grand fashion with a musical jazz performance followed by a ribbon cutting ceremony with Mickey Mouse himself! 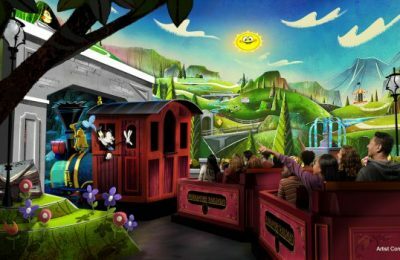 The “Disneyland the Exhibit” is one of the many high profile attractions at this year’s D23 Expo in Anaheim. The energy in the whole place is extremely high, and there’s a feeling that you just can cut with a knife. 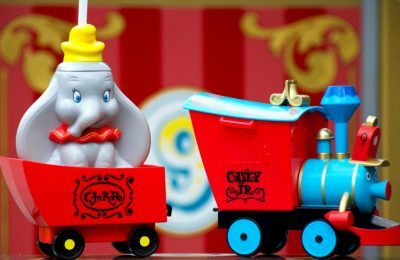 It really feels like this year’s expo is going to be a very special, and amazing thing. And so, so much more. 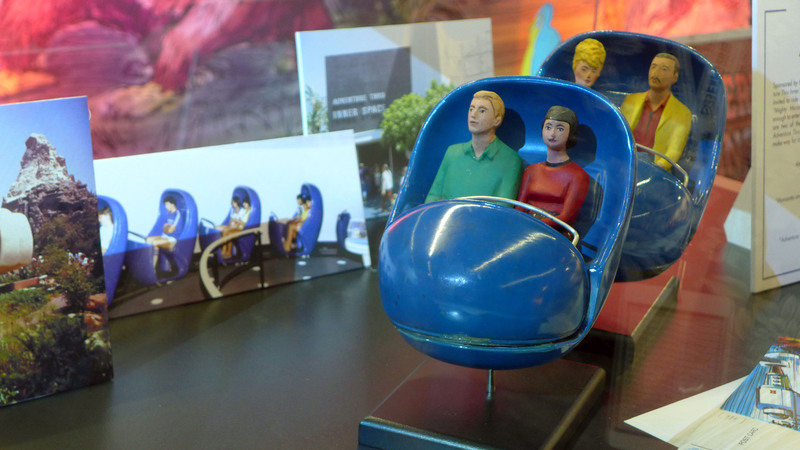 (We’d hate to spoil the whole exhibit for you!) 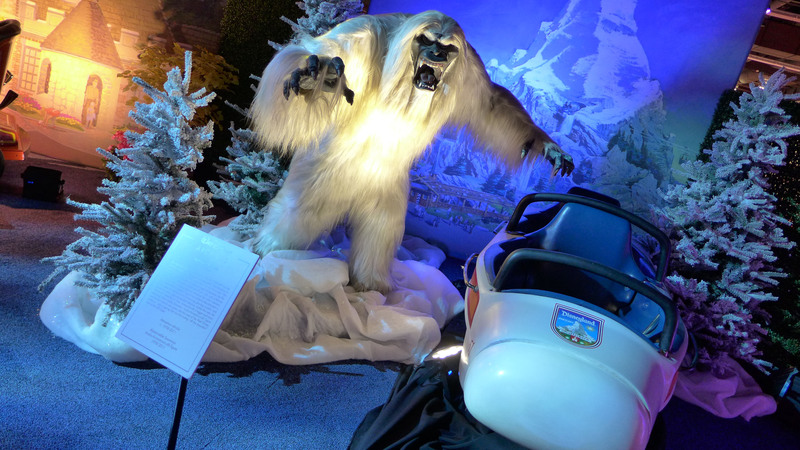 If you are feeling a bit adventurous be sure to check out our full video tour of the exhibit as well as a comprehensive photo gallery covering the entire exhibit at the links below. 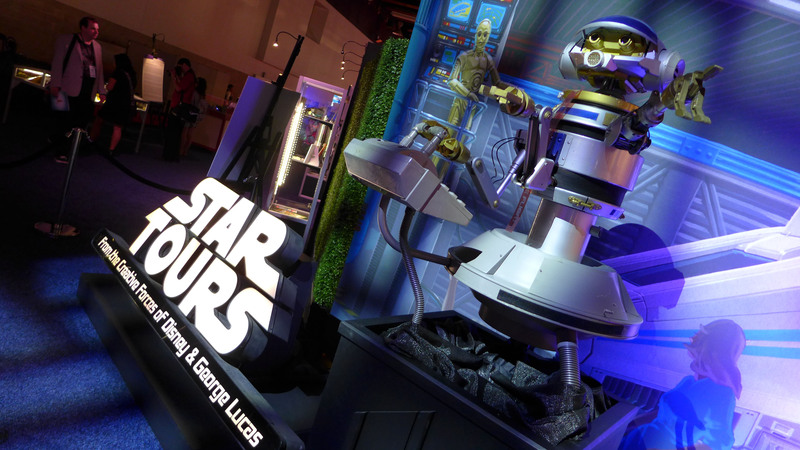 Video-Check out the entire Disneyland The Exhibit tour at the D23 Expo! And this is just the beginning of all the fun that is going to be happening at the expo. There will be tons of displays, working exhibits, and let’s not forget the panels!